The 2019 ALLEA Madame de Staël Prize will be handed over during the award ceremony at the 25th anniversary of ALLEA on 8 May hosted by the Swiss Academies of Arts and Sciences at the University of Bern on 8 May. This year’s laureate is economist Mariana Mazzucato, Professor of Economics of Innovation and Public Value at University College London (UCL), and Founder and Director of the UCL Institute for Innovation & Public Purpose (IIPP). During the award ceremony, Professor Mazzucato will deliver a lecture titled “From Market Fixing to Market Co-creation: a Mission Oriented Approach.” Switzerland’s Federal Councillor for Economy, Education and Research Guy Parmelin will be opening the ceremony, and the President of the European Research Council Jean-Pierre Bourguignon will provide the laudatory speech. The celebratory event will feature a musical intervention by the Gardan Quartet, made up of Jakub Przybycień, Jacek Świca, Dominik Klauser and Alessandro Sica, who attended Bern University of Applied Sciences. Mariana Mazzucato (PhD) holds the Chair in the Economics of Innovation and Public Value at University College London (UCL), and she is Founder and Director of the UCL Institute for Innovation & Public Purpose (IIPP). IIPP is dedicated to rethinking the role of public policy in shaping both the rate of growth and its direction—and training the next generation of civil servants with a focus on the dynamic organisational capabilities required for mission-oriented policies. Professor Mazzucato advises policy makers around the world on innovation-led inclusive growth and is currently a member of the Scottish Government’s Council of Economic Advisors; the UN Sustainable Development Solutions Network Leadership Council; and SITRA’s Advisory Panel in Finland. She is currently a Special Advisor for the European Commissioner for Research, Science and Innovation, Carlos Moedas, and has recently authored the high impact EC report Mission-Oriented Research & Innovation in the European Union. She is also a Special Advisor to the Secretary General of the OECD, Angel Gurría, for the OECD’s New Growth Narrative. 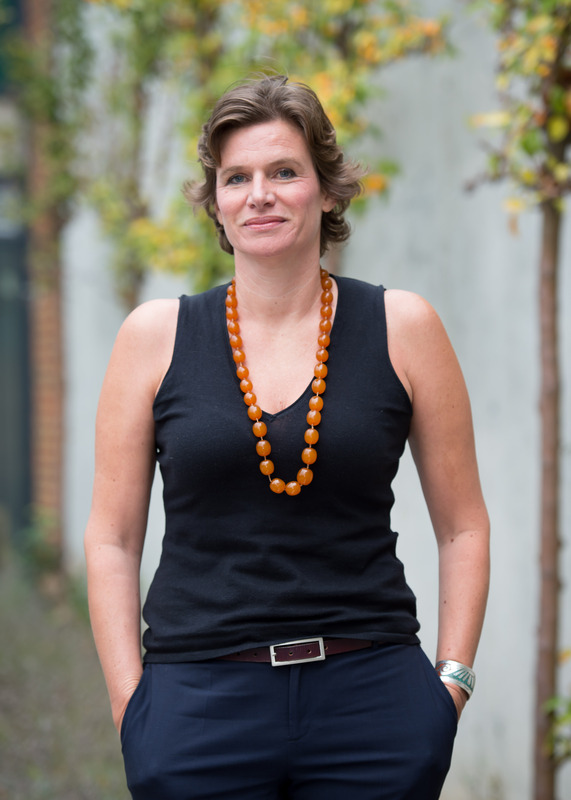 Mazzucato has written several books, book chapters, journal articles and policy papers on issues related to economic and finance policy, innovation, sustainability and inclusive growth. Her highly-acclaimed book The Entrepreneurial State: debunking public vs. private sector myths (Anthem 2013; Public Affairs, 2015) was on the 2013 Books of the Year list of the Financial Times. Her new book The Value of Everything: making and taking in the global economy was published in April 2018 in the UK (Penguin) and was launched in the USA in September 2018 (Public Affairs). It was shortlisted for this year’s Financial Times and McKinsey Business Book of the Year prize. The Prize seeks to pay tribute to the boundless intellectual and cultural diversity and richness of Europe. It highlights how outstanding scholarly work, particularly in the fields of the humanities and social sciences, contributes to the understanding of Europe as a cultural and intellectual entity. In 2015, Professor of Political Sciences Dame Helen Wallace (London School of Economics and Political Science University of London) was awarded the Prize by EU Commissioner Carlos Moedas for her outstanding work on political studies and policy in Europe. In 2016, EU Commissioner Johannes Hahn awarded the Prize to the philosopher Rémi Brague (Sorbonne & Ludwig Maximilian University Munich) for his comprehensive works on the relationship between Judaism, Christianity and Islam today. The President of the Court of Justice of the European Union and Professor of European Law Koen Lenaerts (University of Leuven) received the Prize in 2017 for his extensive scholarly work on European law and his reflections on European jurisdiction. The 2018 Prize was awarded to Professor Andrea Pető (Central European University) for her wide-ranging scholarly work on gender studies and European contemporary history. The award was handed over by the EU Commissioner Mariya Gabriel.